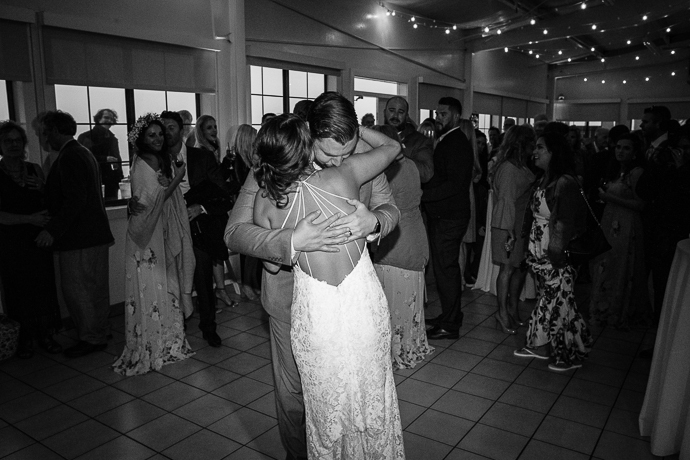 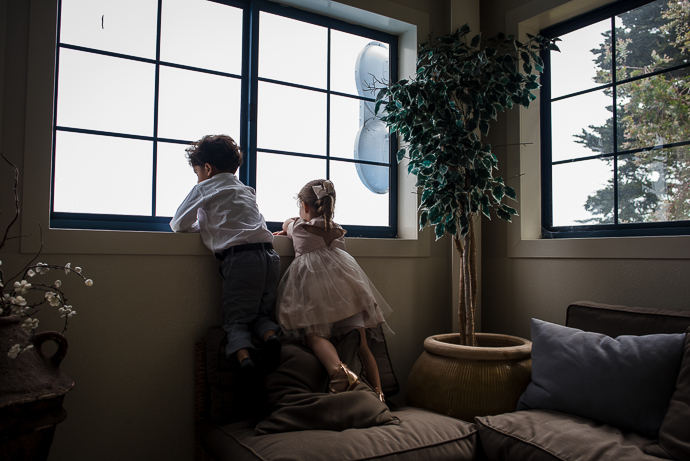 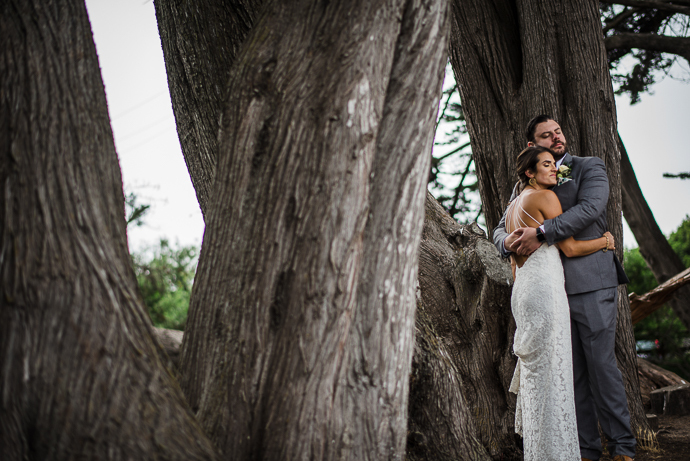 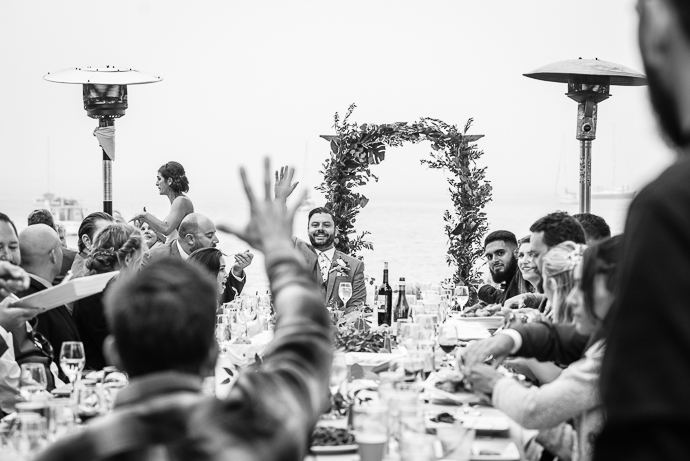 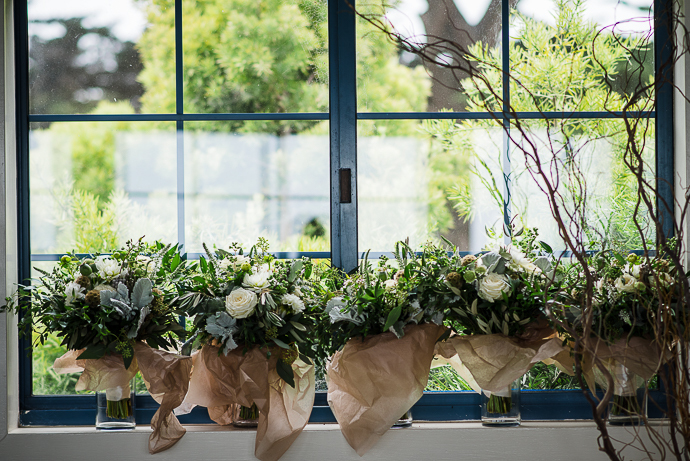 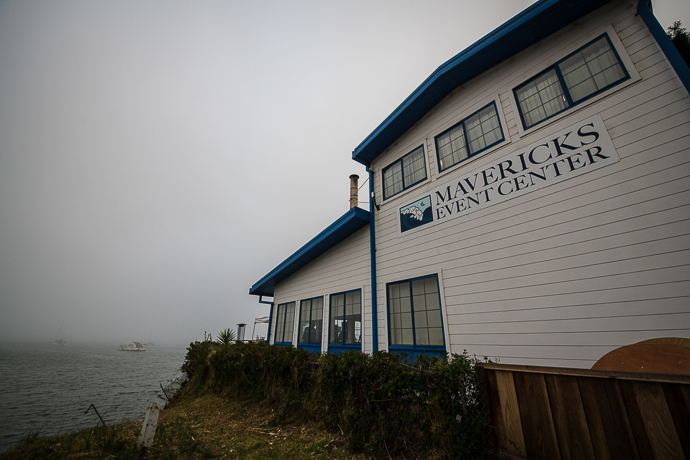 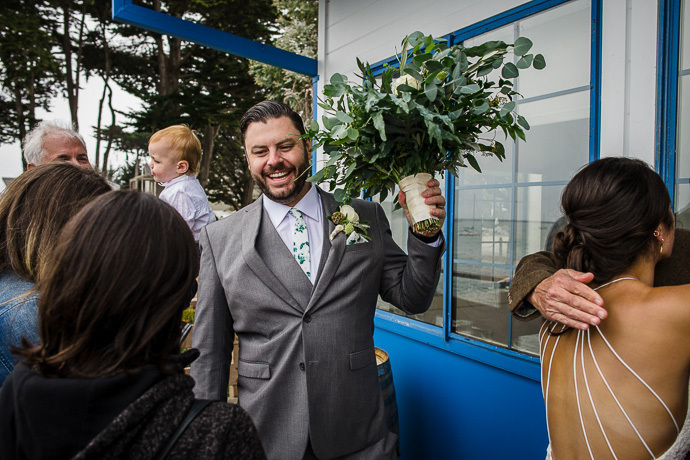 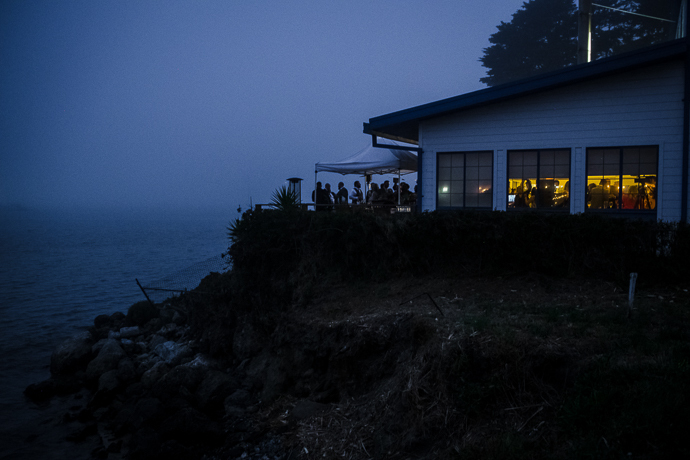 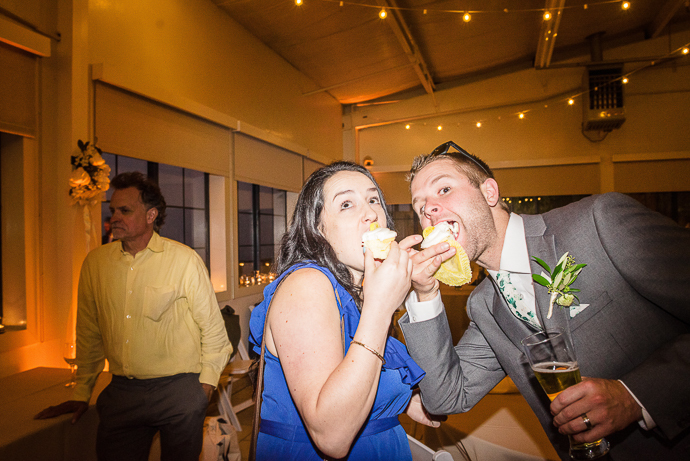 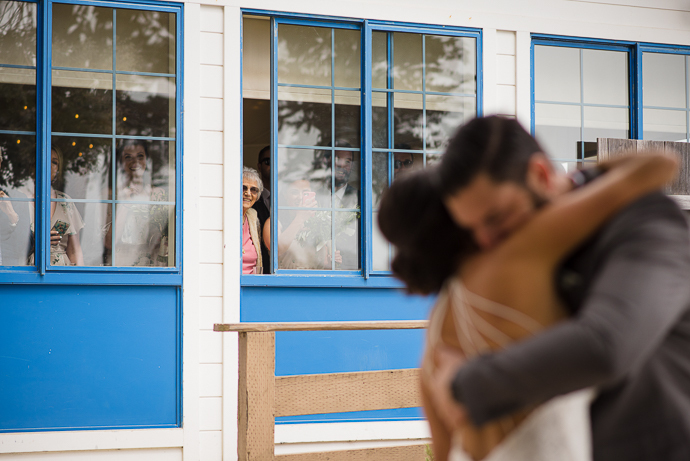 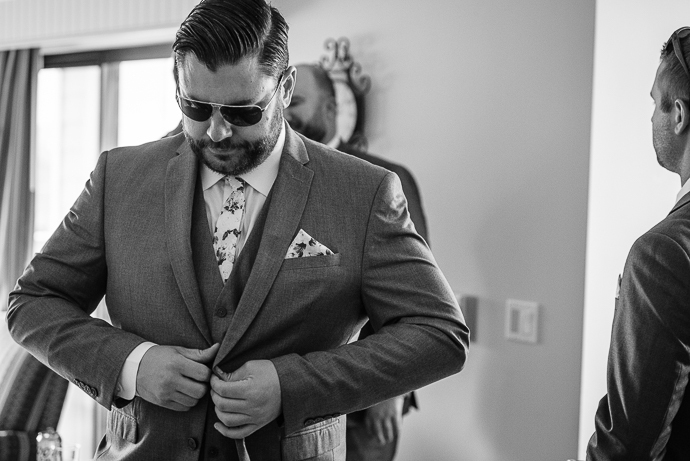 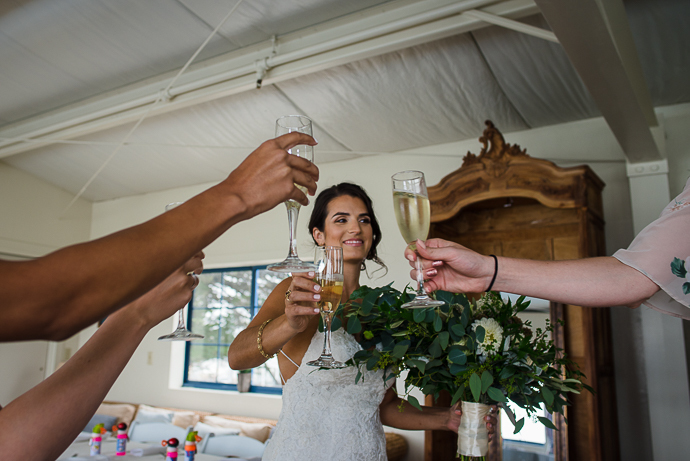 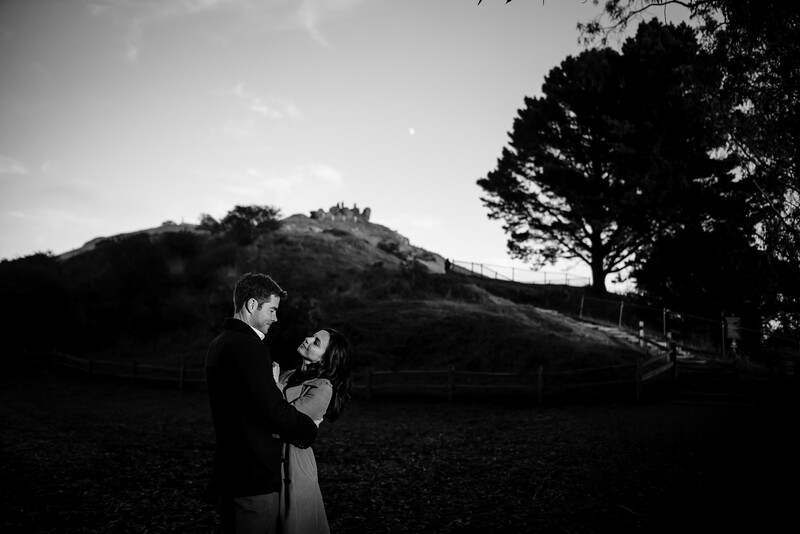 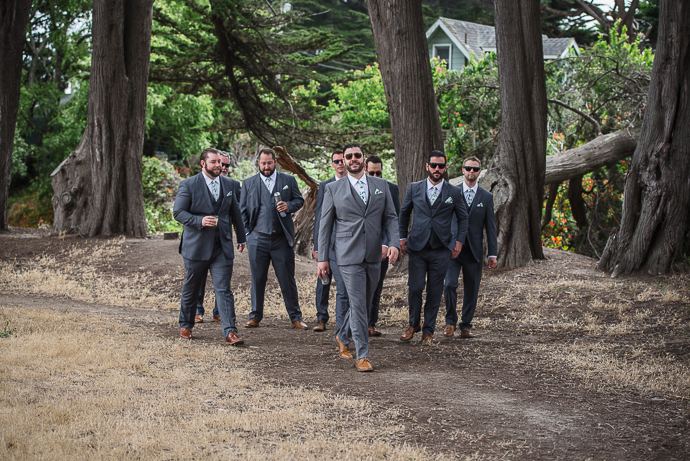 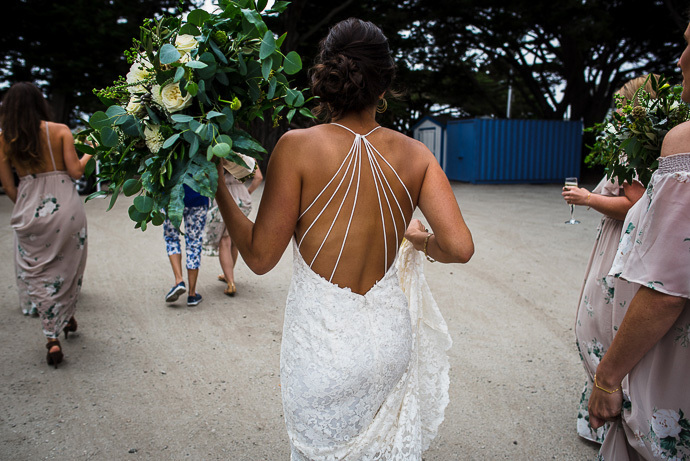 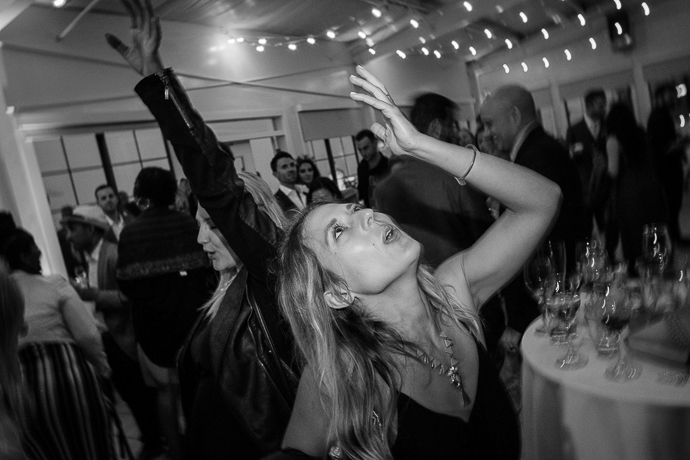 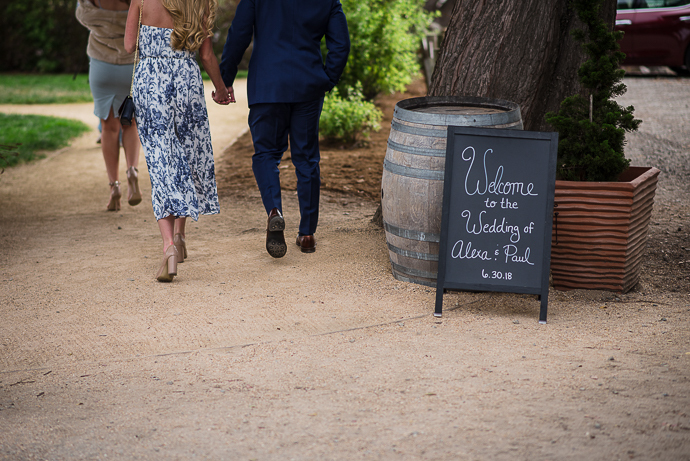 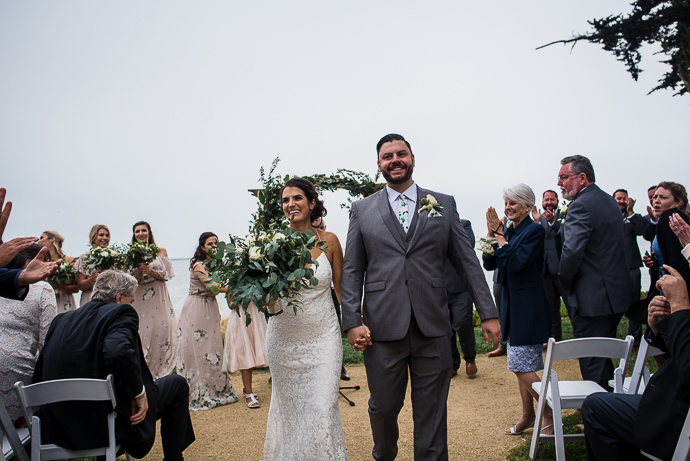 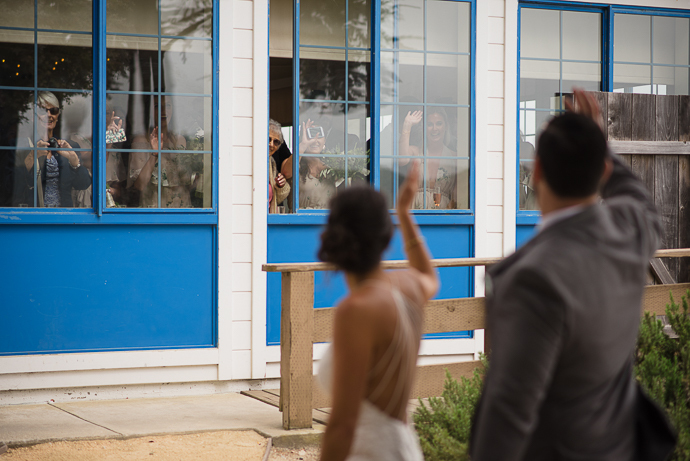 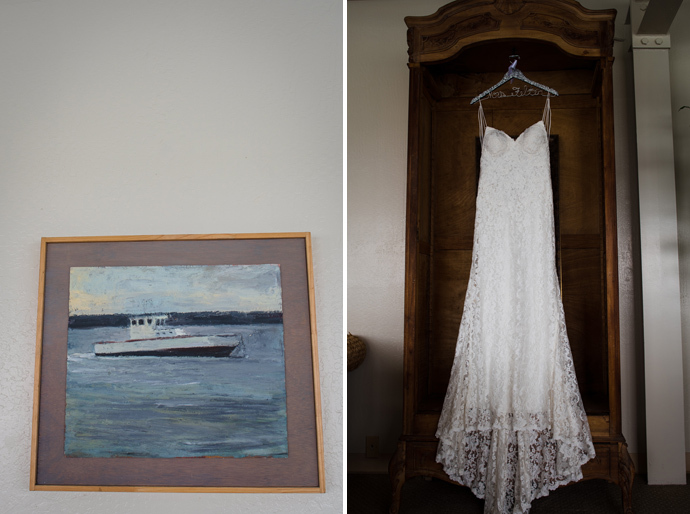 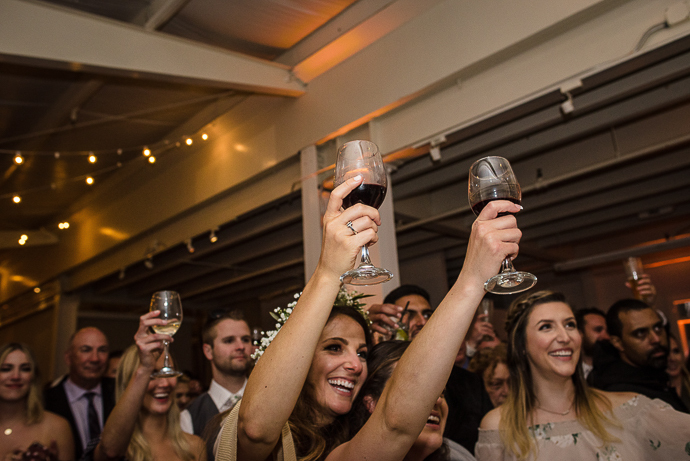 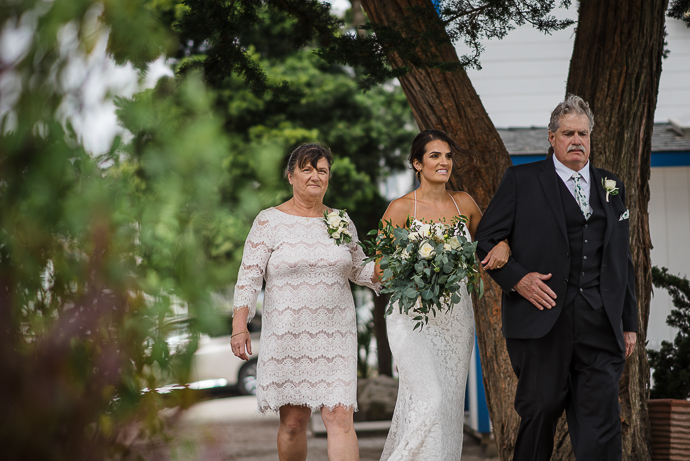 This is the story of Alexa & Paul’s Foggy summer wedding at The Mavericks Event Center in Half Moon Bay. 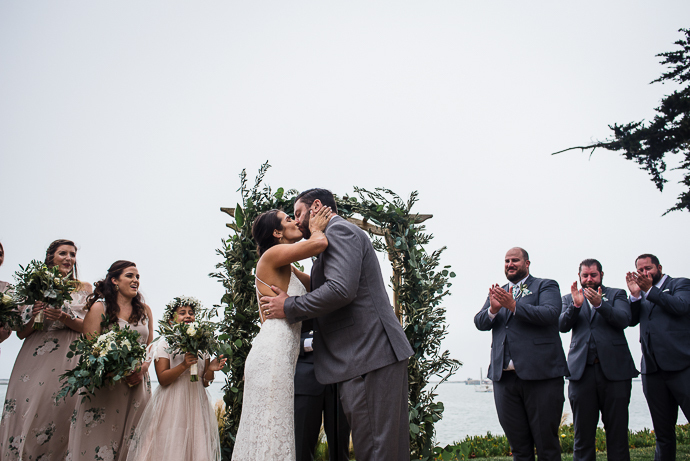 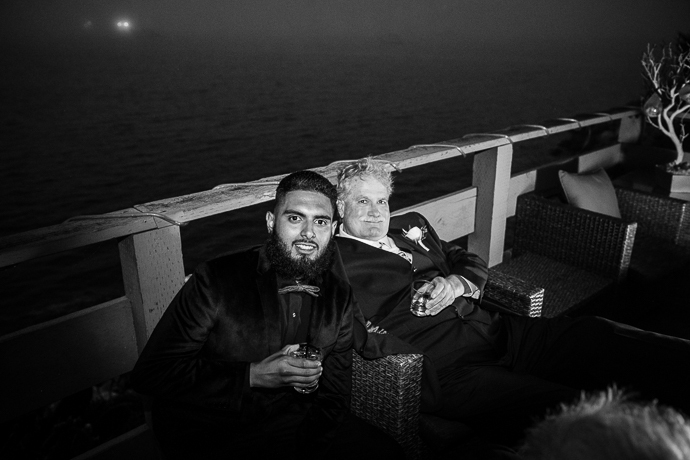 As is typical in the summer on the coast of California, the fog made an appearance on their wedding day. 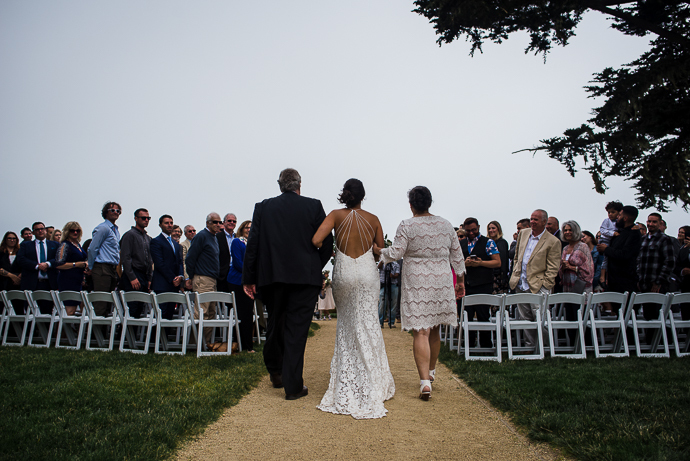 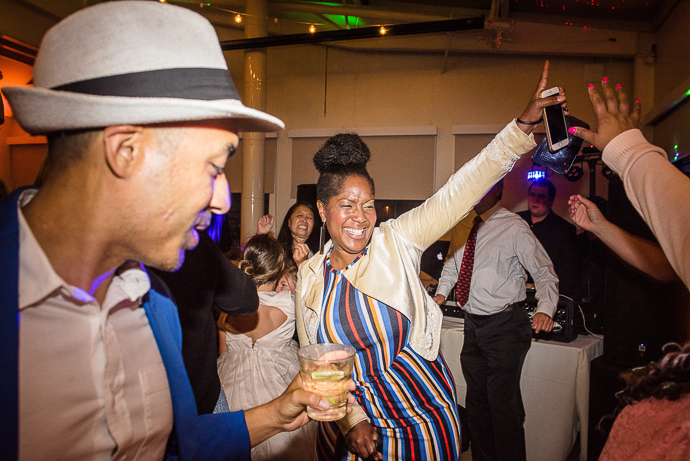 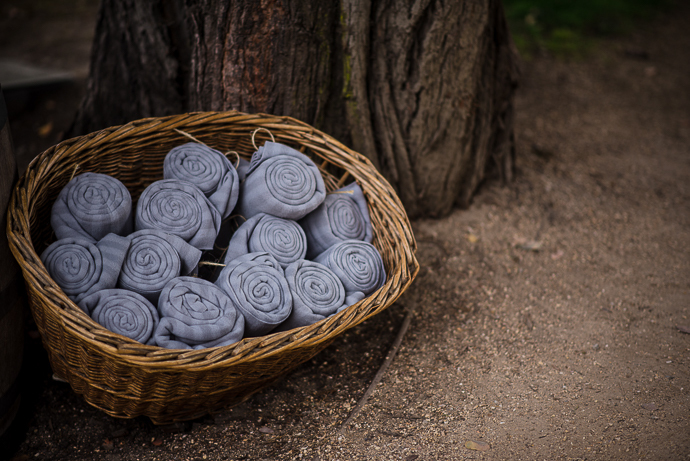 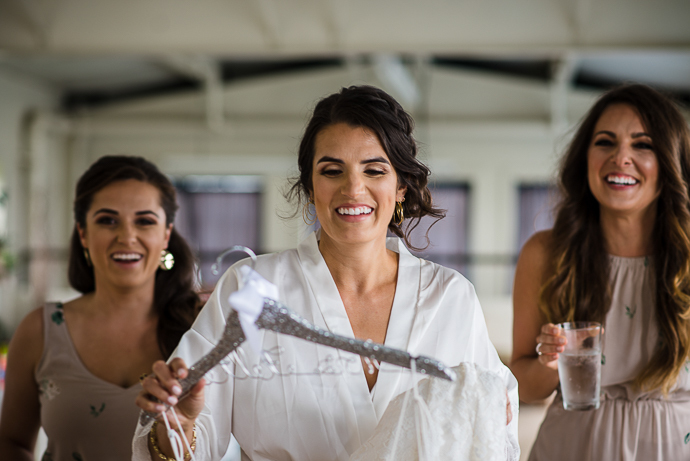 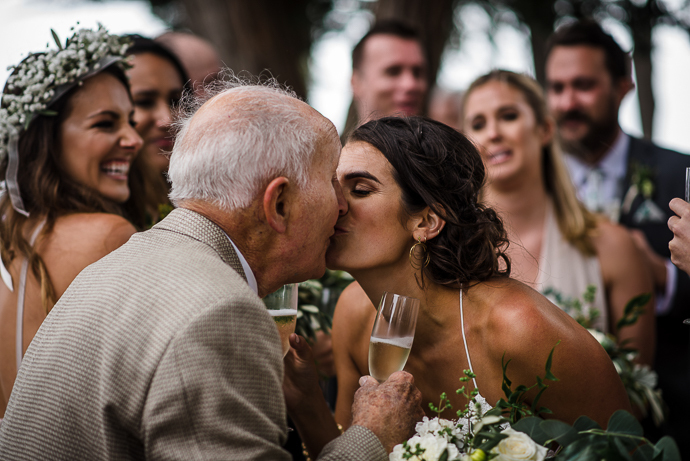 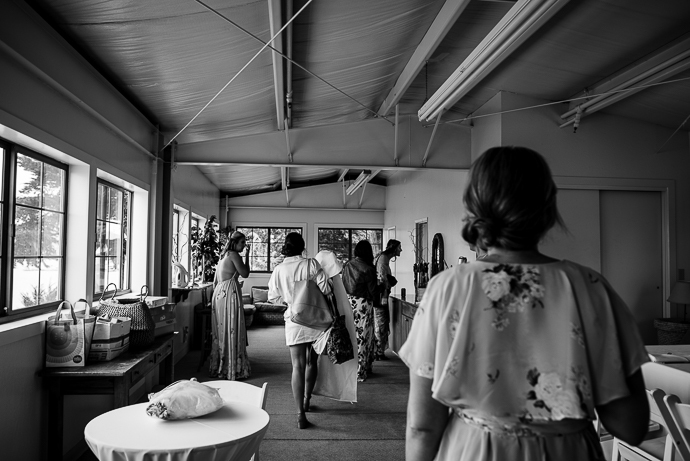 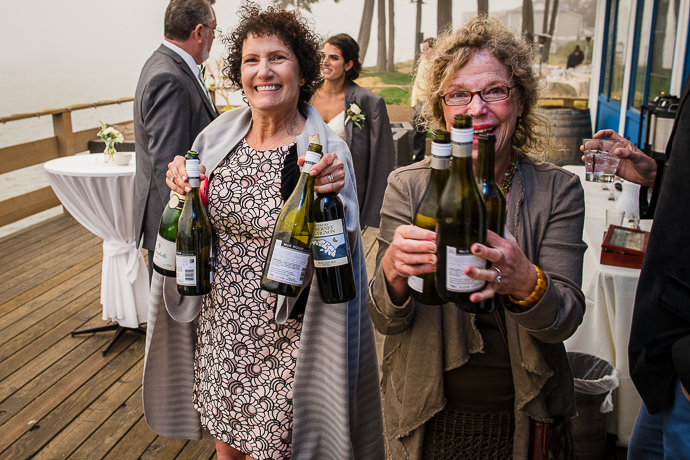 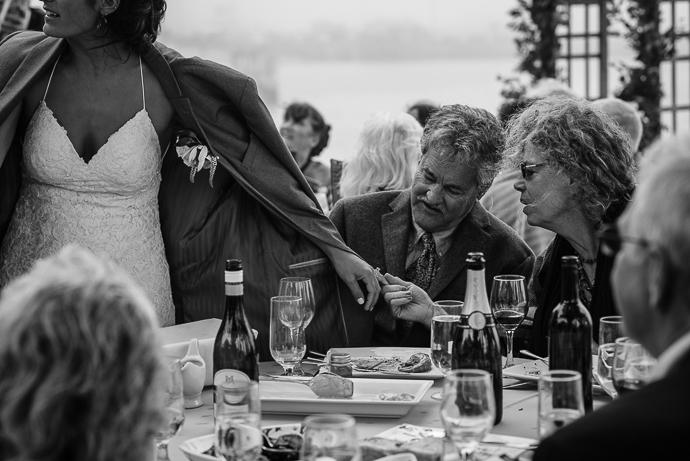 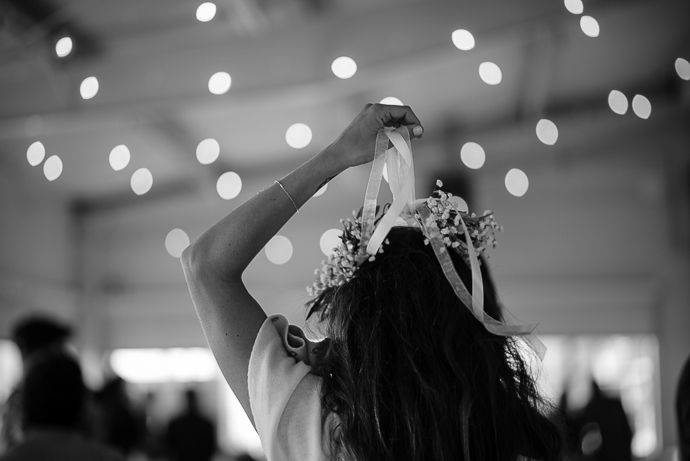 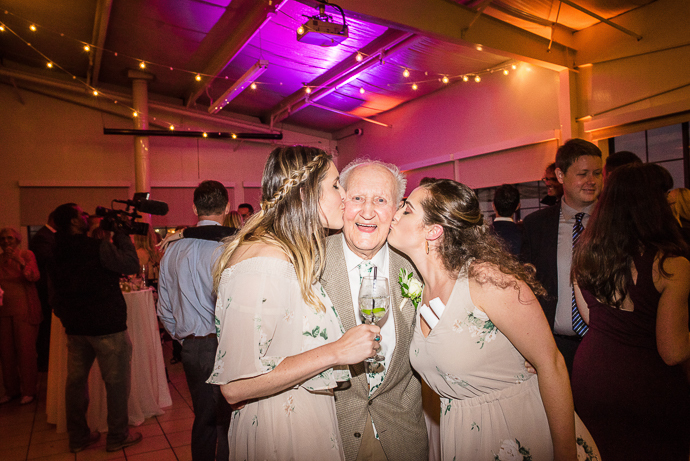 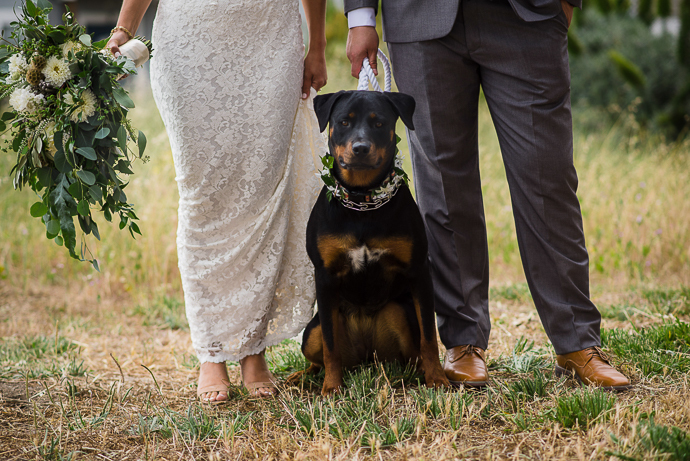 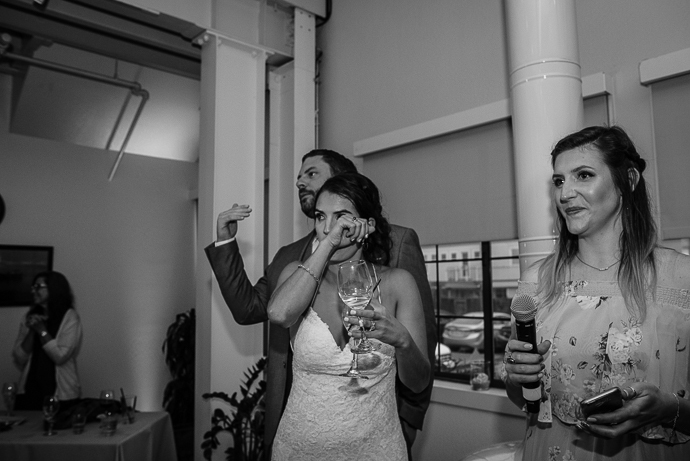 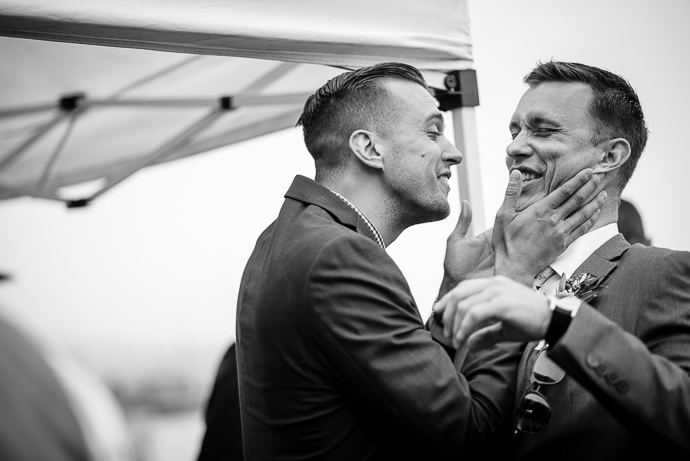 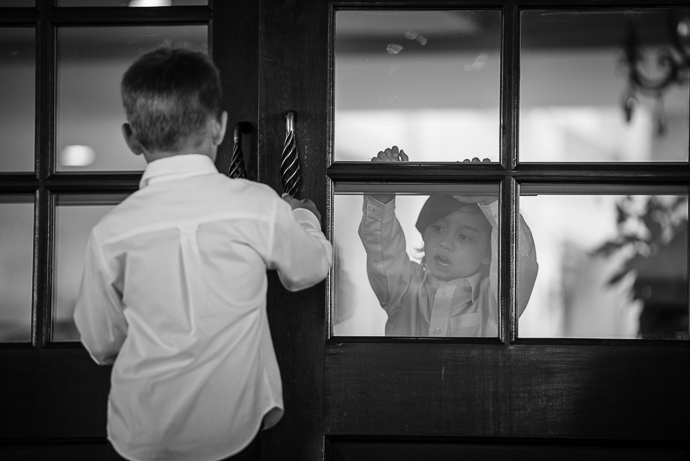 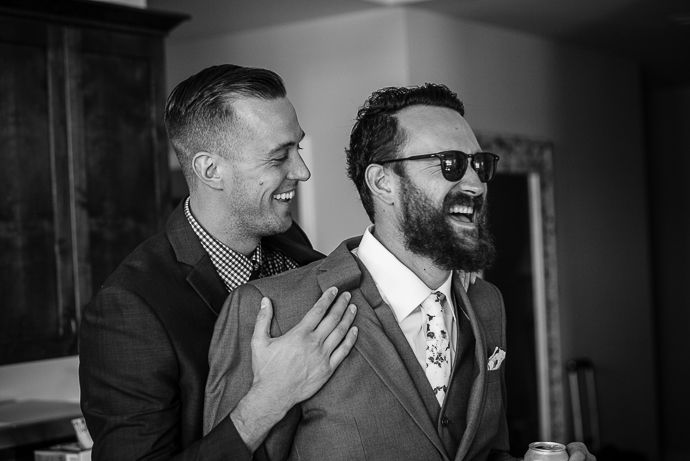 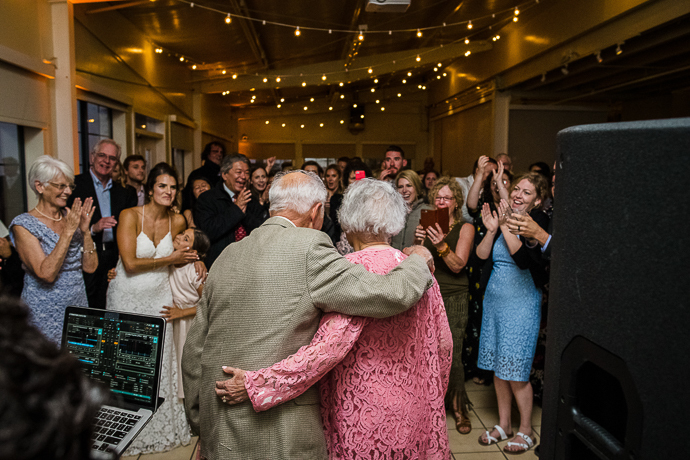 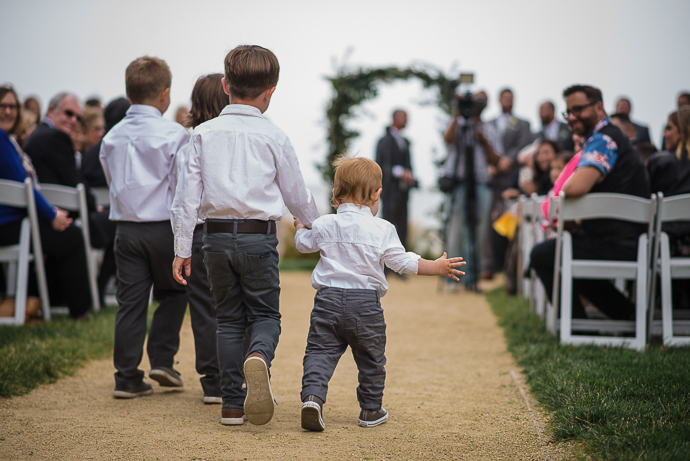 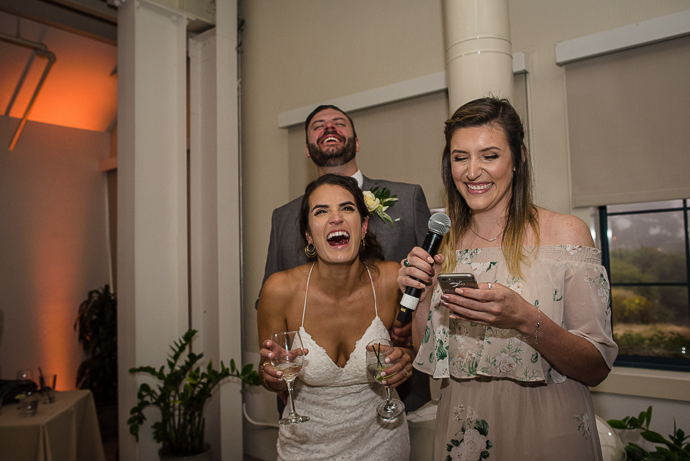 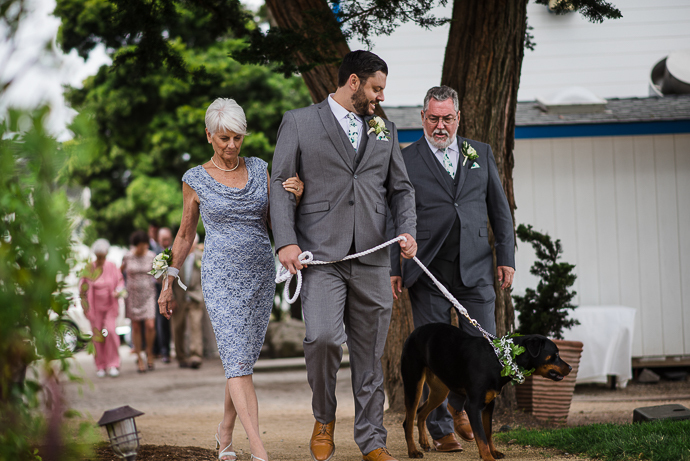 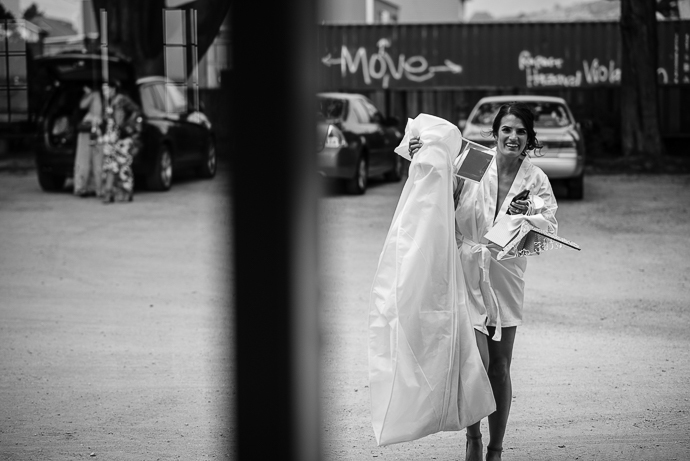 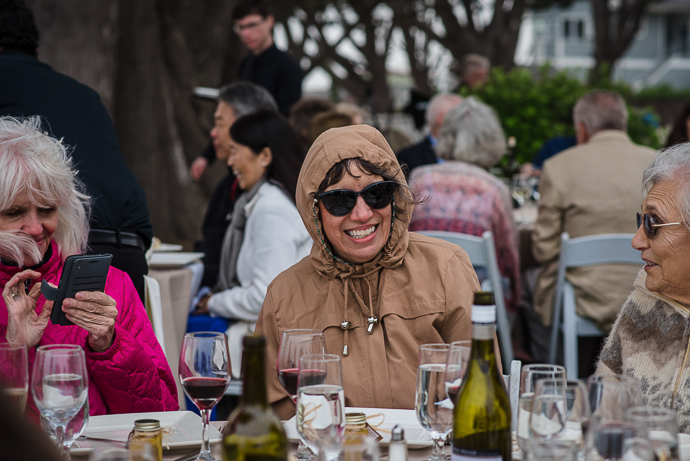 But the cool air was no match for all of the warmth of friends and family who were there to witness these two say “I do.” This was a wedding where a lot of happy tears flowed, laughter rang out often and the happiness was as thick as the fog rolling in. 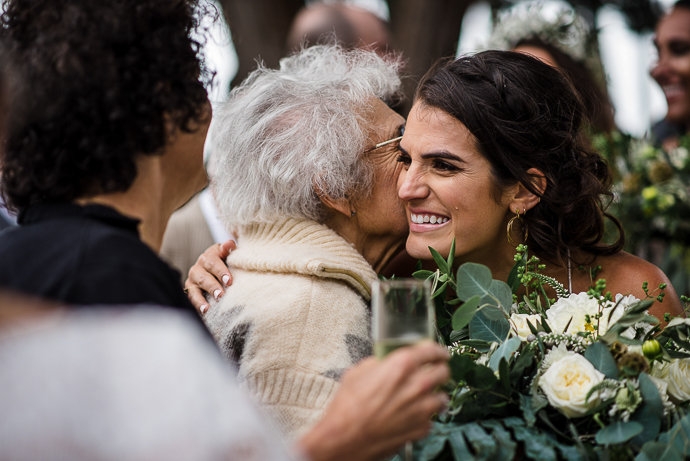 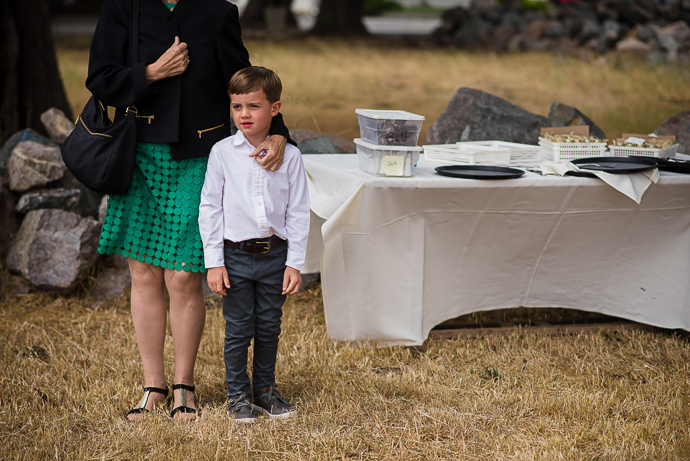 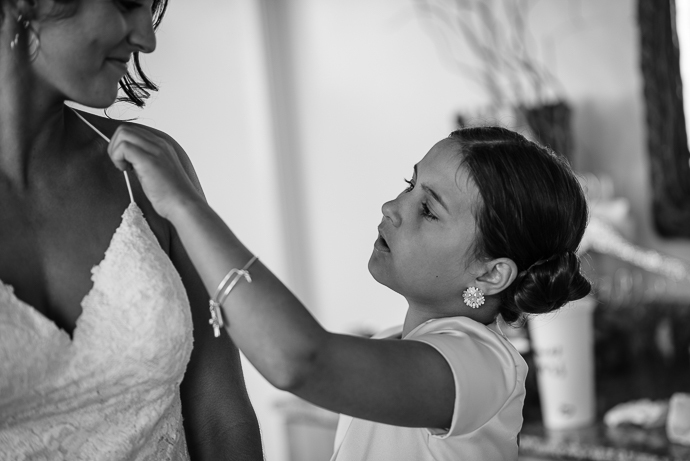 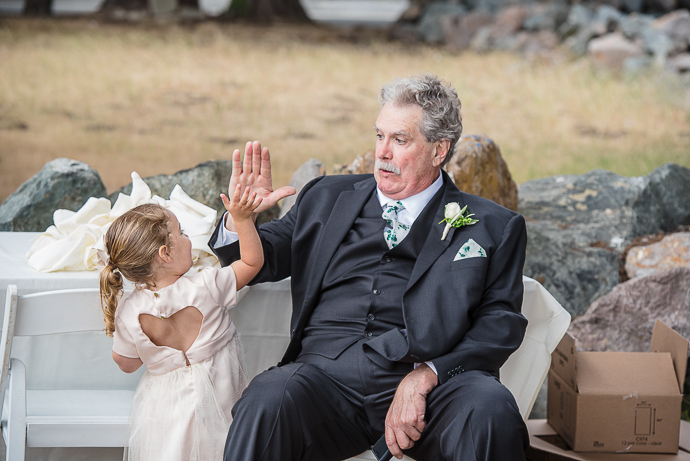 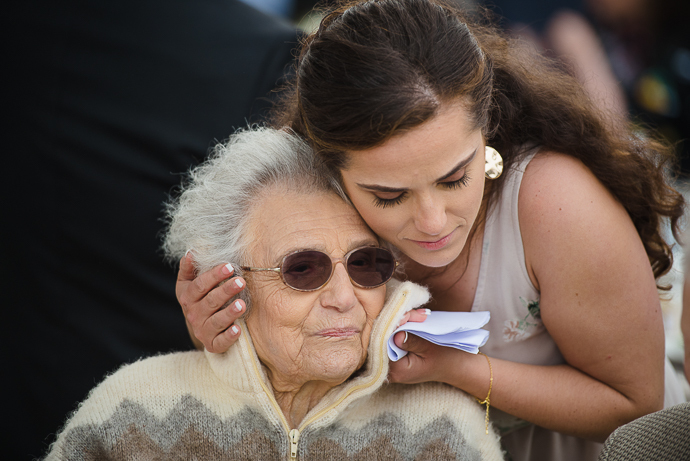 Having Alexa’s grandparents there to give some sage advice also made the wedding a little more sweet.